Super Holiday Villas has a wide selection of villas. 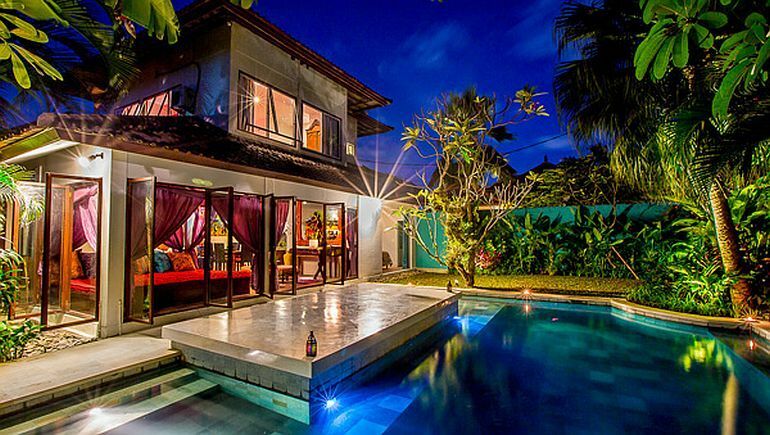 Most villas offer luxury family holidays throughout Southeast Asia. The wide selection of holiday homes contains exclusive options to private and secure villas in Phuket. Also other locations such as Bali, Pattaya, Samui and Krabi. As Super Holiday Villas we operate in 5 locations. We offer an our extensive database and have plans to expand to many other holiday destinations. Our goal is to grow slowly, getting to know the properties we list before adding additional locations. There are some holiday destinations that are off the beaten path, in all but totally untouched parts of Asia. They are the new luxury holiday villa developer’s targets. We will offer you some great deals at those destinations very soon. If you would like to suggest a quality property for our database, we would be happy to hear from you. – provides CCTV throughout the villa. All of the villas pride themselves on providing a secure and private home for your luxury family holidays. Do Villas offer Luxury Family Holidays? To have your own privacy and a high standard of luxury… This is the main reason for many of us to chose a villa holiday over boring hotel rooms. To be able to do whatever you want and whenever you want is the real luxury of a vacation. Mostly we don’t get it in our hotel vacations. We don’t feel like we are having a luxury family holidays. – someone is smoking in the balcony so you can’t get a chance to stare at the sky etc. Well this pretty much what we are paying for in a hotel room. Well what you get in a villa holiday then? Better quality and service at every turn! As we always say, your villa, your privacy, your luxury, your rules.